The Union Cabinet chaired by the Prime Minister, Shri Narendra Modi, today gave its approval to amend the Prevention of Corruption Act, 1988 by pursuing the Prevention of Corruption (Amendment) Bill, 2013, pending before the Rajya Sabha by moving official amendments. The proposed amendments would fill in perceived gaps in the domestic anti-corruption law and also help in meeting the country's obligations under the United Nations Convention Against Corruption (UNCAC) more effectively. Providing for more stringent punishment for the offences of bribery, both for the bribe giver and the bribe taker. Penal provisions being enhanced from minimum 6 months to 3 years and from maximum 5 years to 7 years (The seven year imprisonment brings corruption to the heinous crime category). To contain gain of benefits from profits of corruption, the powers of attachment are proposed to be conferred upon the trial Court (Special Judge) instead of the District Court. Expanding the ambit of provision for containing inducement of public servant from individuals to commercial entities is being added to contain supply side of corruption. Providing for issue of guidelines for commercial organizations to prevent persons associated with them from bribing a public servant. The average trial period of cases under PC Act in the last 4 years has been above 8 years. It is proposed to ensure speedy trial by providing a trial completion within 2 years. Intentional enriching by public servants will be construed as criminal misconduct and possession of disproportionate assets as proof of such illicit enrichment. Non-monetary gratification has been covered within the definition of the word gratification.• By way of explanation 2 to section 7(2), the obligation of a public servant has been explicitly delineated such that the public servant deters from violating a statutory duty or any set of rules, government policies, executive instructions and procedures. It is also proposed to extend the protection of prior sanction for prosecution to public servants who cease to hold office due to retirement, resignation etc.Further, prior sanction for inquiry and investigation shall be required from the Lokpal or Lokayukta, as the case may be, for investigation of offences relatable to recommendations made or decision taken by a public servant in discharge of official functions or duties. The Prevention of Corruption Act, 1988 was enacted in the year 1988. Later developments, such as, India ratifying the UNCAC, international practice on treatment of the offence of bribery and corruption, etc. necessitated a review of the existing provisions of the Act, so as to bring it in line with current international practice and also to meet, more effectively, the country's obligations under the UNCAC. The Prevention of Corruption (Amendment) Bill, 2013 was introduced in the Rajya Sabha for the purpose on 19.08.2013. The Department Related Parliamentary Standing Committee submitted its report on the Bill to the Rajya Sabha on 06.02.2014 but the Bill could not be passed. 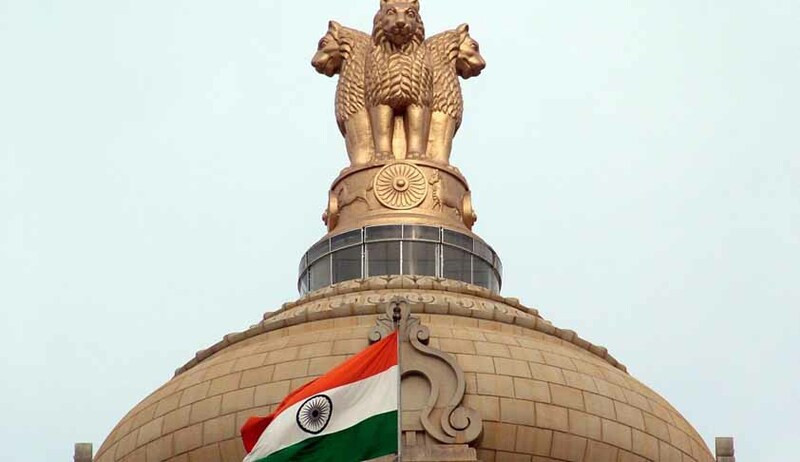 As the Bill contemplates an important paradigm shift in defining offences relating to bribery, the views of the Law Commission of India were also sought on the proposed amendments. Further amendments are proposed in the Bill as recommended by the Law Commission of India in its 254th Report. Read the Amendment Bill and Legislative brief of PRS here.